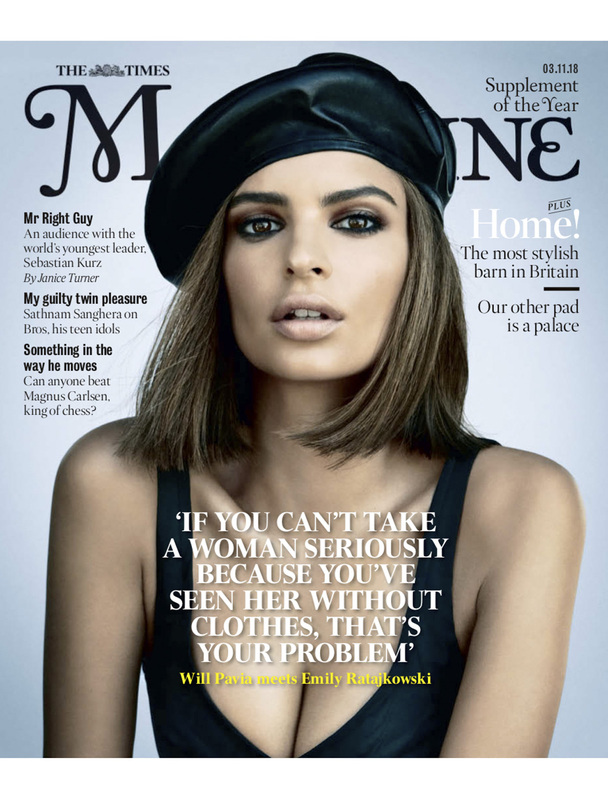 Our team executed this campaign to an extremely high standard, using It girl Emily Ratajkowski and Breaking Bad’s Aaron Paul to secure pieces in Evening Standard, Digital Spy and an exclusive with Empire. 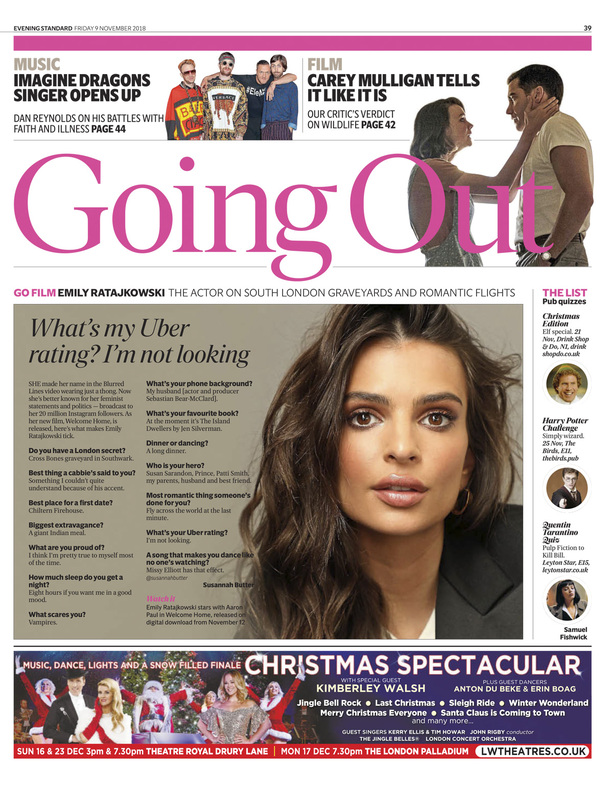 Emily graced the cover of Saturday Times and her interview was featured over ten pages. 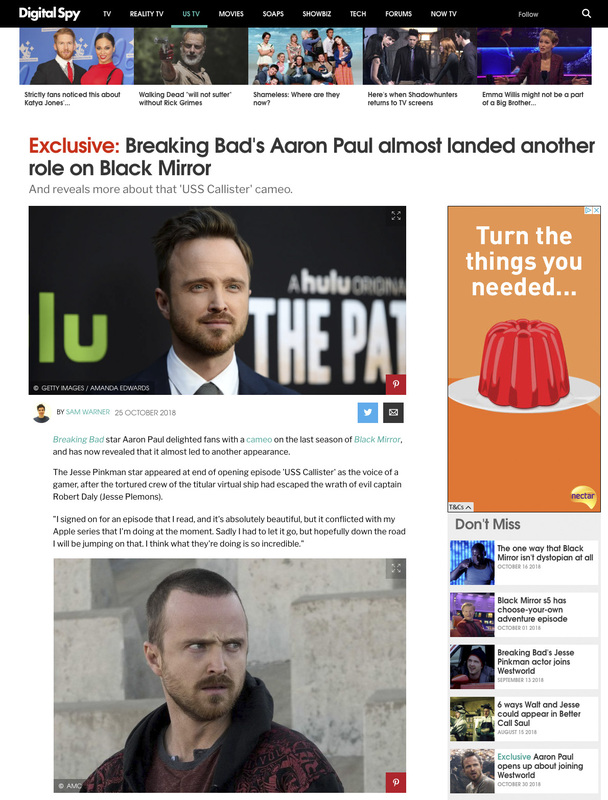 News pieces went live with two of the largest horror sites in the world, Bloody Disgusting and Dread Central.